This Paralite model features a rose finished blade, pocket clip, and hardware. The handle and thumb studs are coated black. 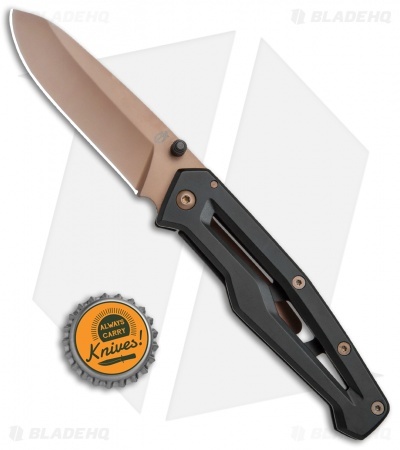 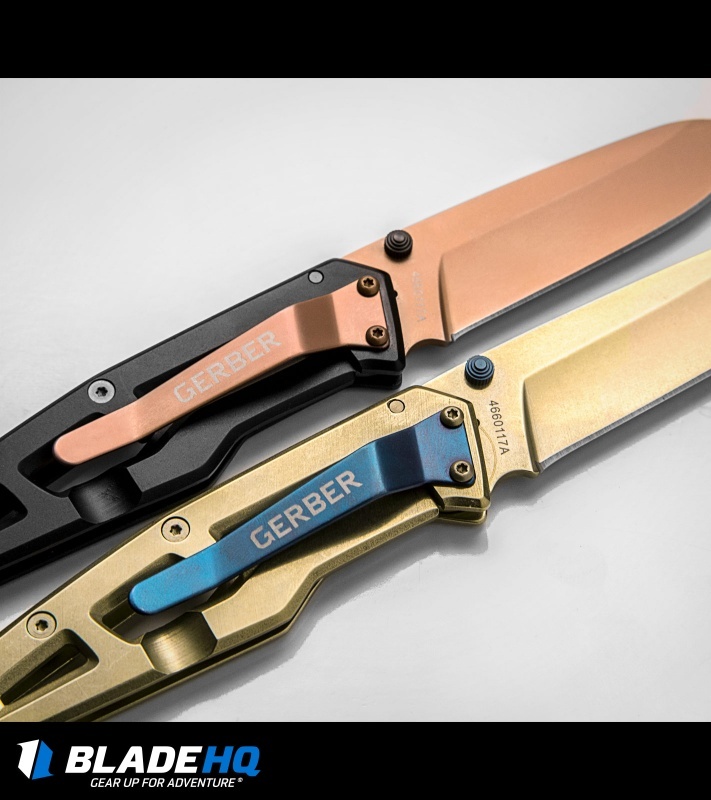 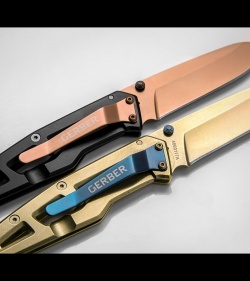 The Gerber Paralite is a reliable EDC knife with a build that's both lightweight and durable. 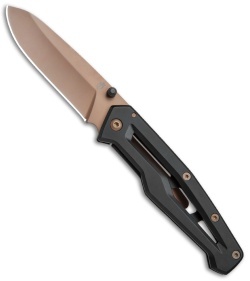 It sports a drop point blade made from 5Cr15MoV stainless steel with dual thumb studs for one-handed opening. 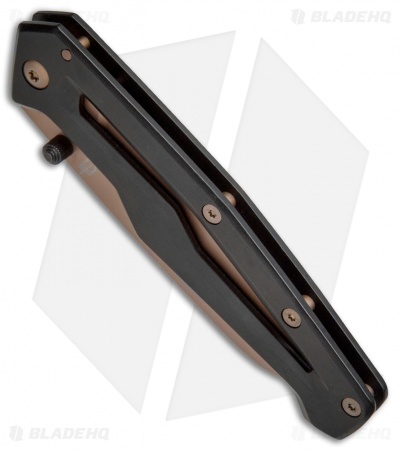 The stainless steel frame lock handle is shaped for lasting comfort and secure use. 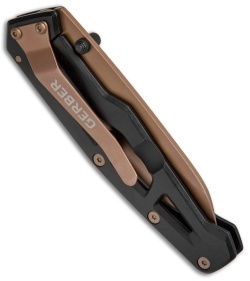 Comes fitted with a pocket clip for easy carry. 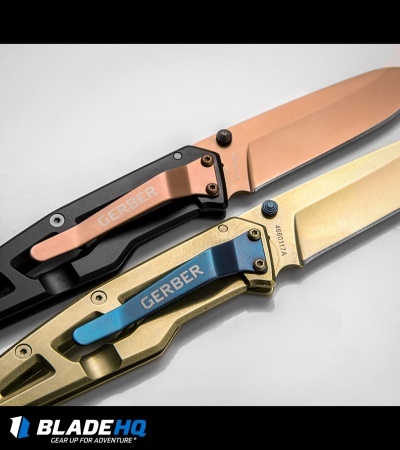 The fit and finish is pretty good considering the price but it should be done in different colors. As far as functionality goes it’s a great user!